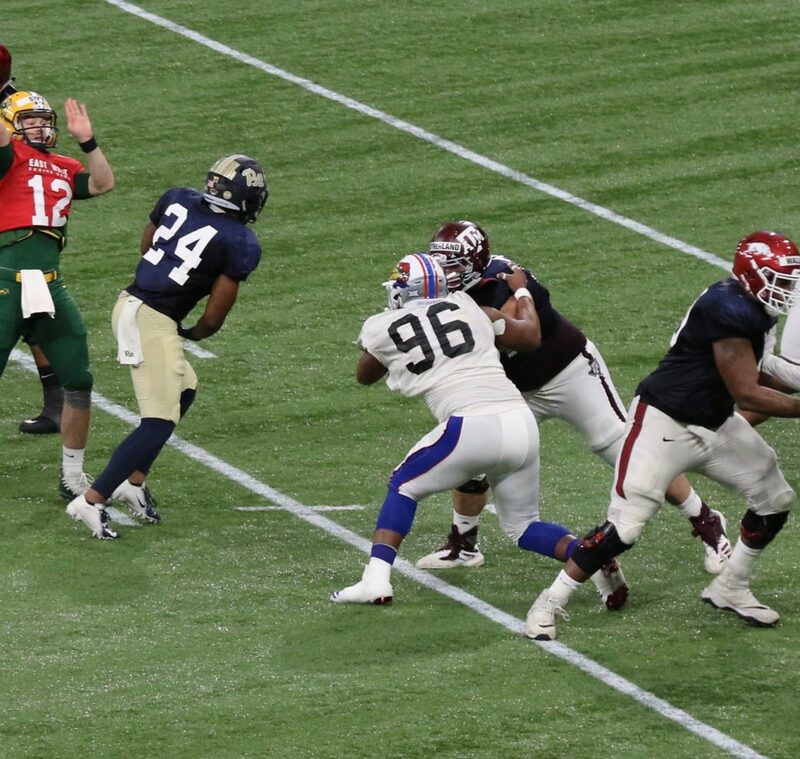 2017 Outland Trophy Award winner Ed Oliver tallied five quarterback sacks and 22 tackles for loss during his sophomore campaign. While his junior year didn't quite match up, we did spotlight his disruptive nature early in September of 2018. 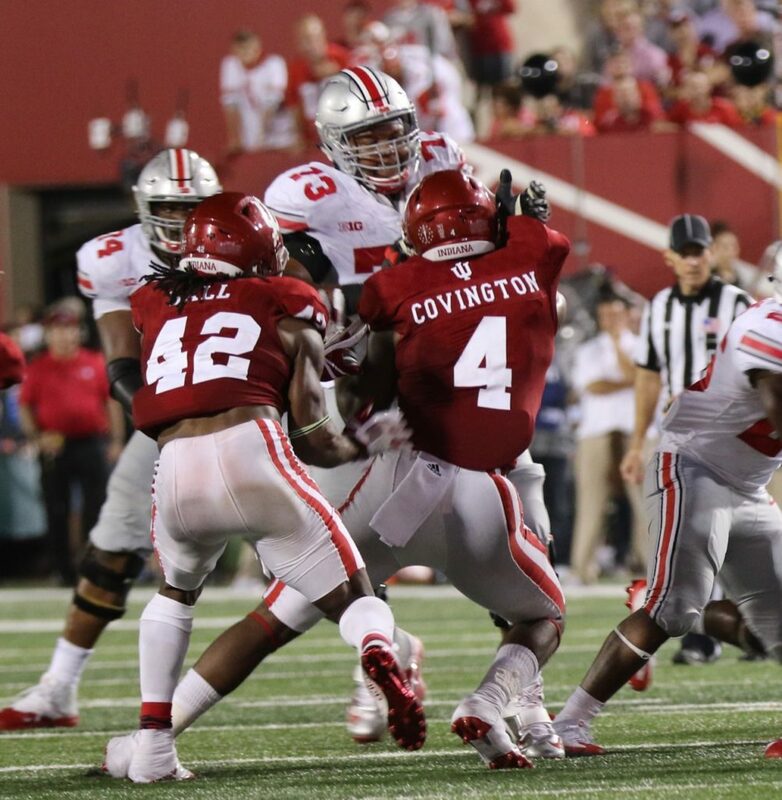 For his career, he totaled 53 tackles for loss in a largely dominant three-year stretch. DraftNasty Magazine goes inside the game of the 2017 AAC Defensive Player of the Year. 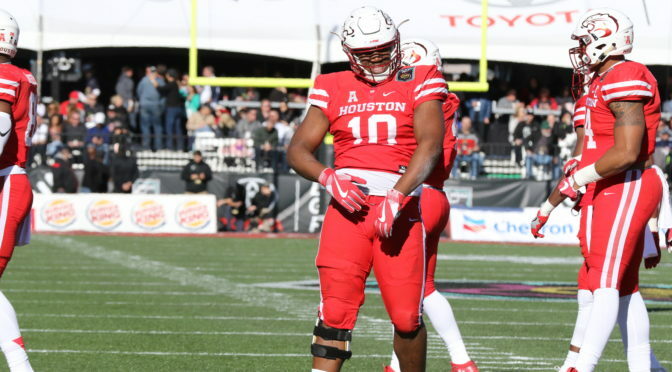 Houston DT Ed Oliver totaled 13.5 quarterback sacks, 53 tackles for losses, five forced fumbles, one fumble recovery and 11 pass break-ups in his three-year career for the Cougars. 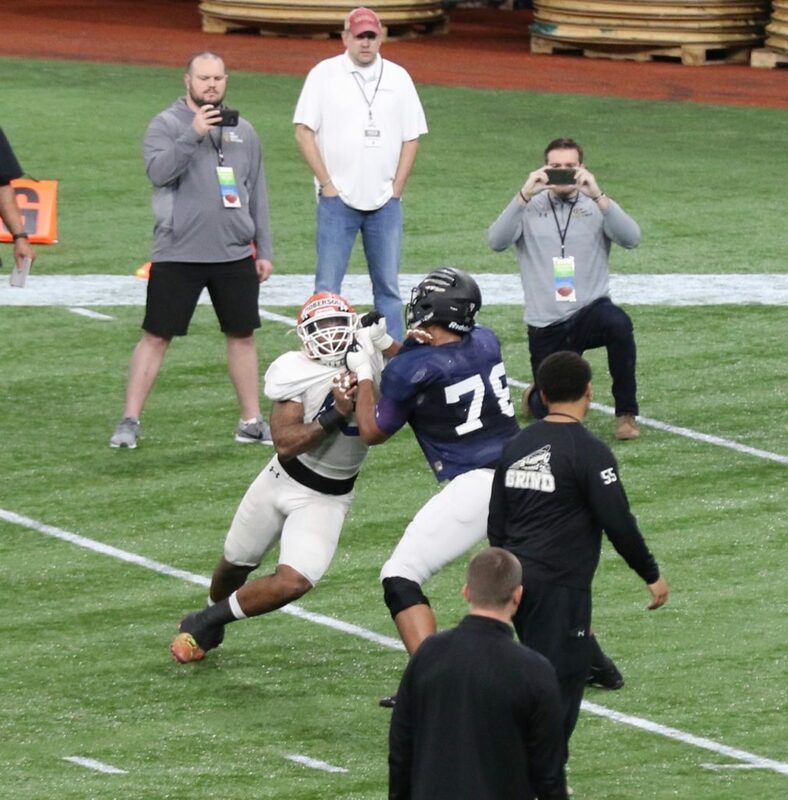 The 2019 NFL Draft has long been lauded for a deep class of interior and exterior defensive linemen. One position -although devoid of Top 10 talent- that has unique depth is the cornerback spot. We take a look at three players from that position group. Layne has a smooth style accompanied by defensive end-like arm length (33"). 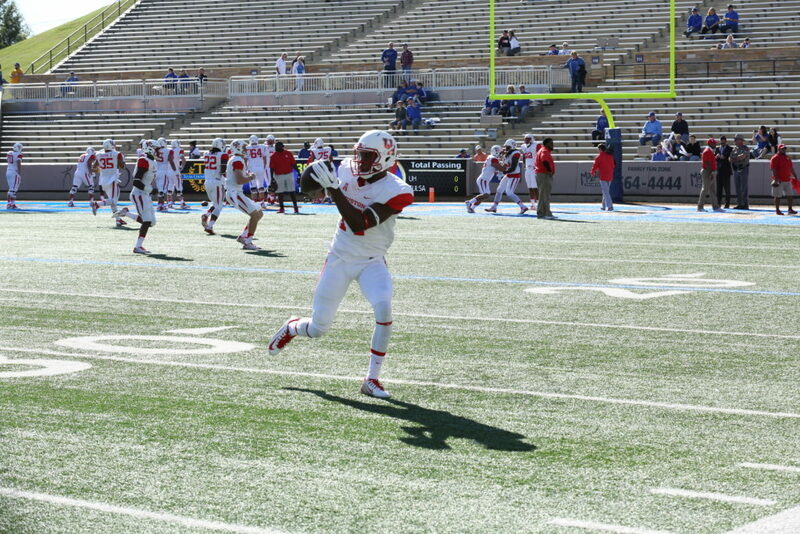 The former college wide receiver posted 30 touchdowns as a prep level star at Benedictine High School (Ohio). For a taller corner, he flips his hips relatively well in man-to-man coverage. We were surprised at his ability to react off of the wide receiver's block of the safety in crack-and-replace situations to tackle. 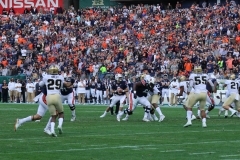 The former Spartan needs to monitor allowing his motor-press technique turning into a backpedal at the line of scrimmage. This has allowed easy access on quick slants. On the plus side, however, this same technique keeps him in the hip pocket of receivers. In these instances, he is adept at playing through the hands of wideouts with his back turned to the quarterback in man-to-man coverage (PBU, 4th QTR/5:07, Utah State; PBU, 4th QTR/5:07, Penn State vs. Johnson). NFL teams hold Layne in relatively high regard and we expect him to possibly come off the board at least by the end of Day 2 next weekend. 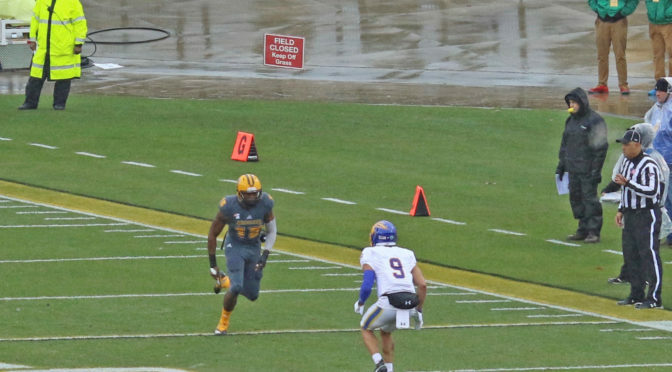 Ballentine averaged nearly 31 yards per kickoff return as a junior at the Division II level. 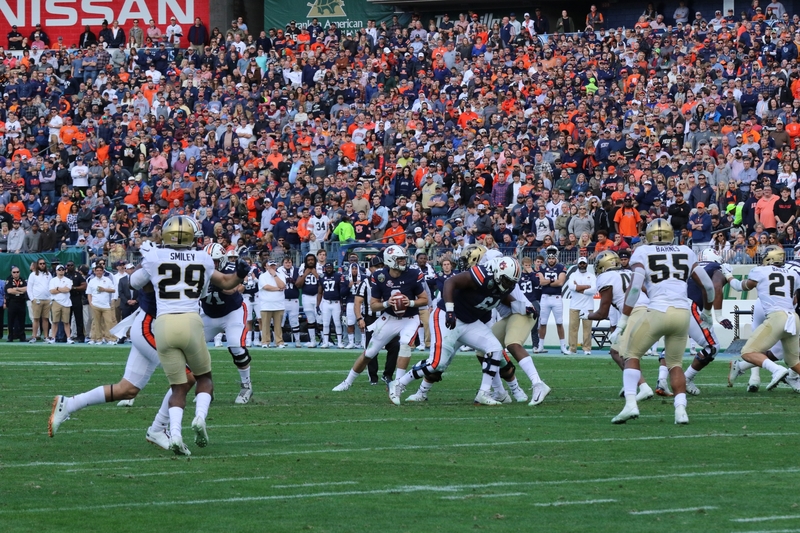 In 46 career games, he forced four fumbles and displayed a knack for blocking kicks (three in 2018). 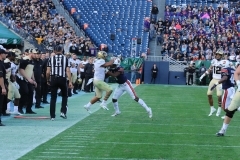 The first-team All-MIAA performer uses adequate technique in press-man coverage and has shown the ability to close on crossing routes that break away from him. Despite recording just five interceptions in school, he has a natural feel and comfort finding the football due to his footwork, hip flexibility and confident disposition. Ballenine posted a 10.51 100-meter time for the Washburn track & field squad. 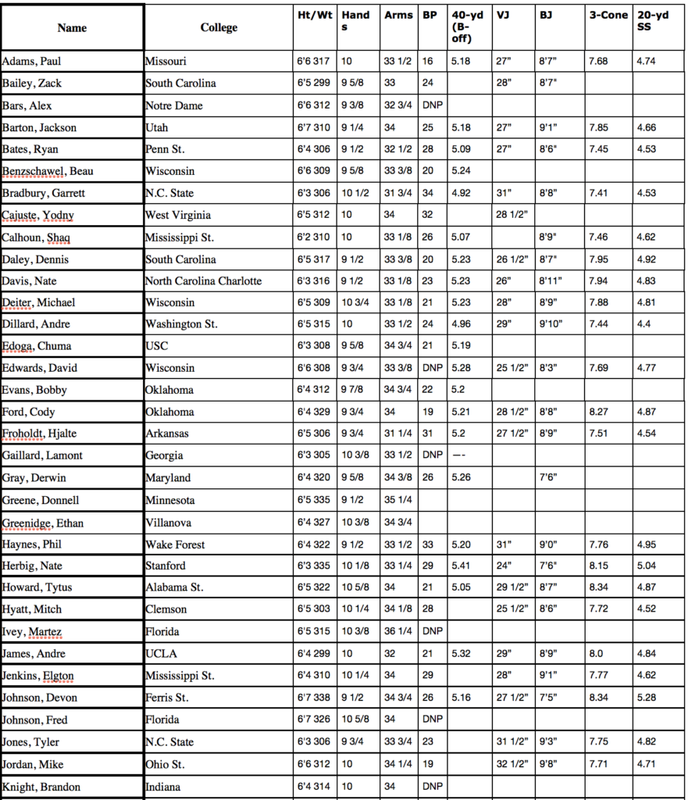 The 2018 Cliff Harris Award winner posted an 11'3" broad jump at the 2019 NFL Combine. For him to transition from the D2 level to the pros, the 2018 Cliff Harris Award winner will have to concentrate on playing a little bit lower in his stance. This would eliminate him from reacting too dramatically to hard jab steps, which he has a tendency to do on occasion. 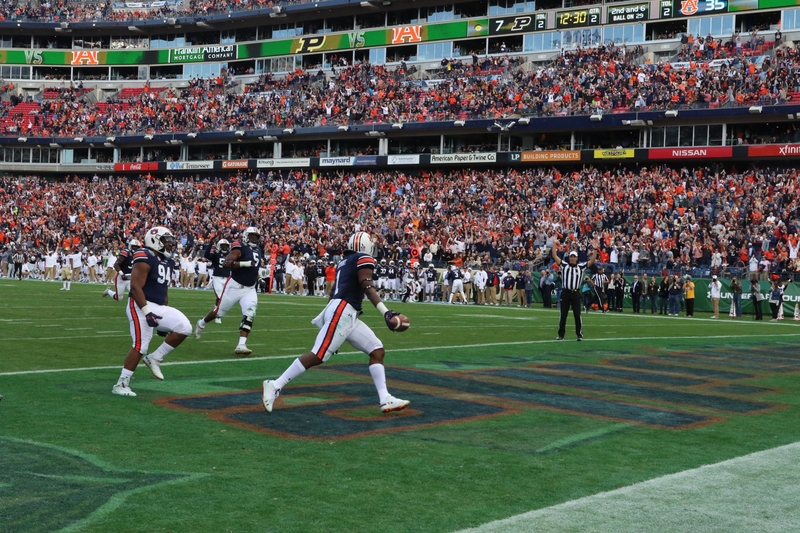 Teams that have Ballentine in mind will be comforted by the fact that he was a part of the team's kickoff and punt return units, while also returning the kickoffs referenced earlier. The former Washburn track & field sprinter posted a 21.2-second time in the 200-meters while in school. We were fortunate to see Brown play in person during the team's playoff contest against Kennesaw State in December 2018 and we were impressed with his down-to-down awareness. The Jackrabbits team captain is another former wide receiver with the skills to play off-man or bump-and-run. 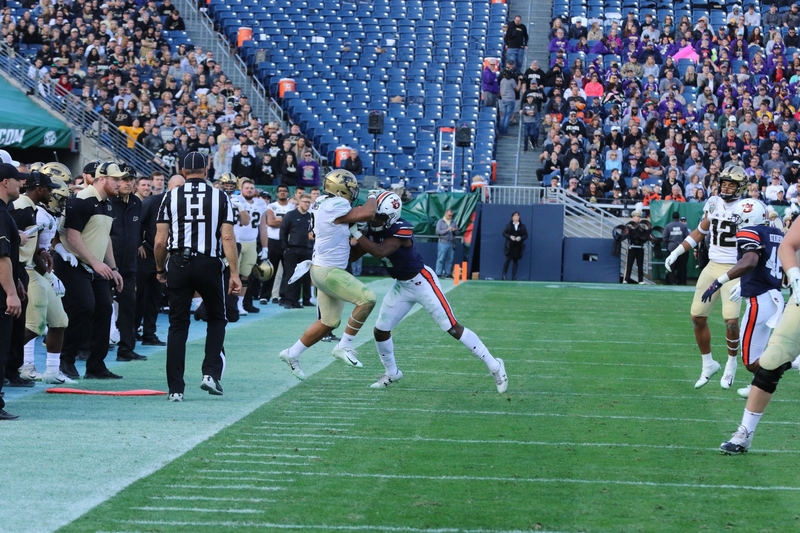 Brown (pictured pointing) finished his career with 148 tackles, 6 TFLs, 4 FFs, 8 INTs and 27 PBUs. He was a two-time first-team All-MVFC selection and AP third-team All-American in 2018. 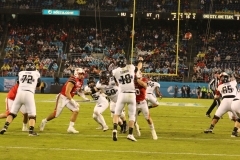 The Kennesaw State contest required him to play disciplined football because of the Owls' diverse triple-option attack. His fourth quarter plant-and-drive on a quick three-step hitch created a tip that was intercepted by a teammate. 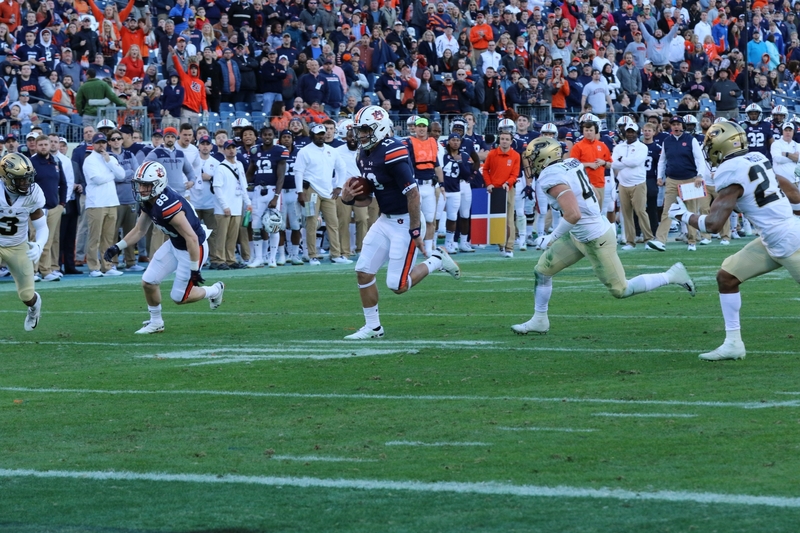 The turnover sealed the game for the team. He believed his indicators and drove on the football with force. We were not as impressed with his inability to protect his thigh boards in this game, but he has exhibited solid tackling technique on film. Maintaining eye control will be key for Brown in his next level ascension (see Southern Illinois '18). The NFL is always looking for versatile performers capable of transitioning to the next level. Here are three prospects who bring value to teams on fourth down and beyond. Homer took his game to another level the last two seasons at the running back spot. He averaged nearly six yards per carry in 2017 and followed that up with nearly the same yards per carry average in 2018. The former four-star recruit was a team captain for the 'Canes and one of its best leaders. As a freshman in 2016, he rushed for just 44 yards. During that same season, however, he notched eight special teams tackles. He used his 4.48 speed for three seasons to continue to perform admirably at the gunner position, which essentially is a displaced wide receiver on the punt team used to run down and cover punts. 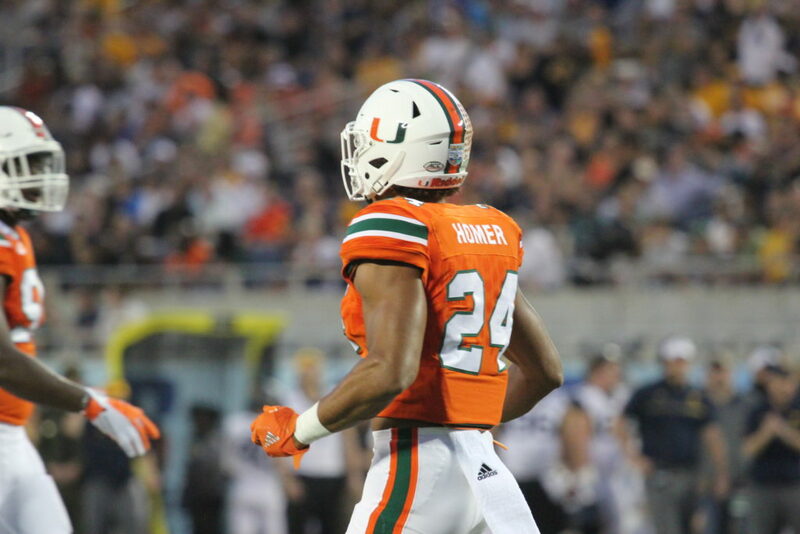 Miami (Fla.) running back Travis Homer posted 22 tackles for the 'Canes in three seasons and ranks as one of the better special teams cover guys in the 2019 NFL Draft. Homer ran a 4.48 at the 2019 NFL Combine, posted a 39 1/2" vertical jump and 10'10" broad jump. 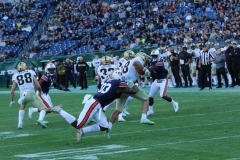 In 2018, despite starting at running back, Homer posted 10 tackles. "We need good players on there (special teams) and he's one our best at it. You better have guys who know what they're doing and can get people on the ground." 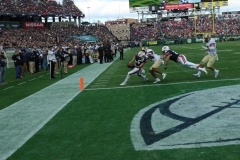 (https://www.foxsports.com/florida/video/1102010435956). There aren't many prospects who have run a hitch route, covered the opposing team's top receiver and run down at the gunner position. Johnson is one of those prospects. The former 110-meter hurdler at Rudder HS (Tex.) 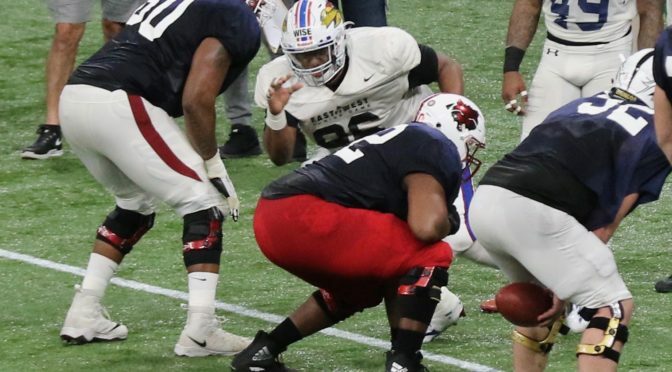 contains one of the more intriguing profiles in the 2019 NFL Draft. Blessed with 33-inch arms, he is still rounding out his game at cornerback. 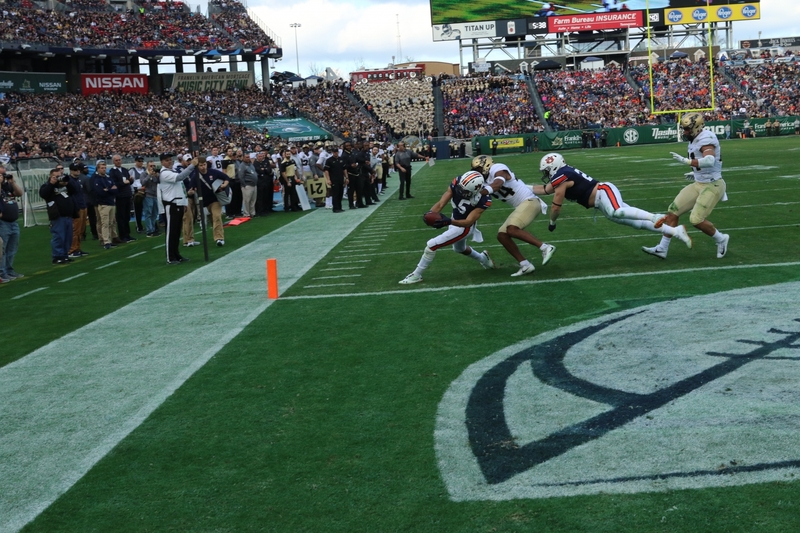 The former collegiate wide receiver does, however, exhibit a feel for recognizing route combinations. 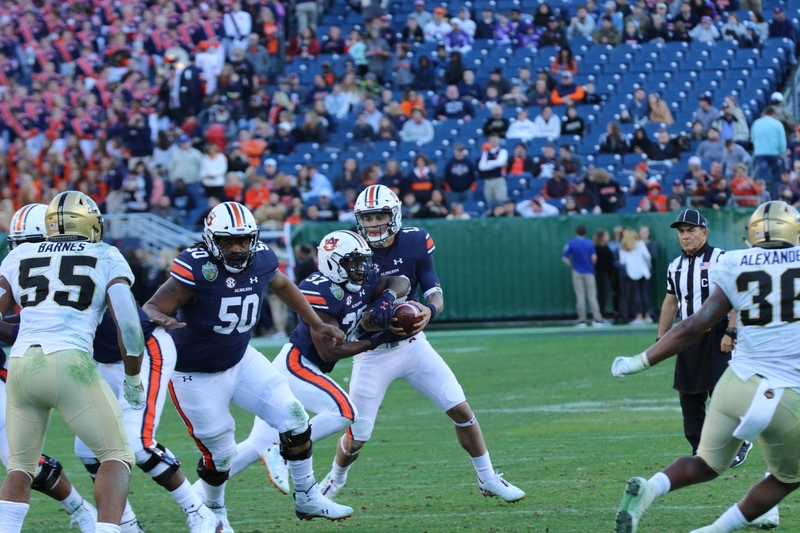 In 2018, Johnson posted 66 tackles, two interceptions and seven pass break-ups. 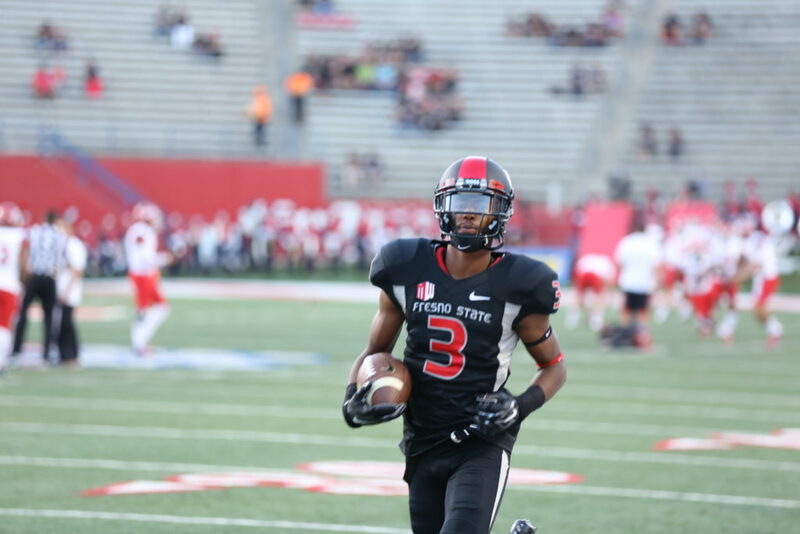 Back in 2016, the former Cougar notched 15 receptions. 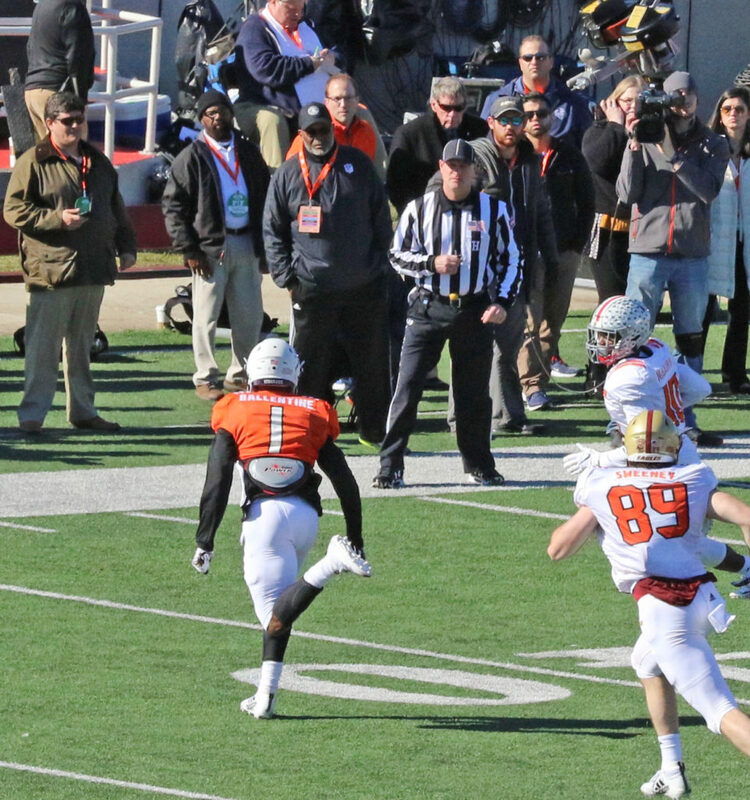 In-between repetitions at cornerback and wide receiver, Johnson managed to sneak into the 2019 Senior Bowl despite just 15 career starts at cornerback. He also managed to sneak in time on special teams. 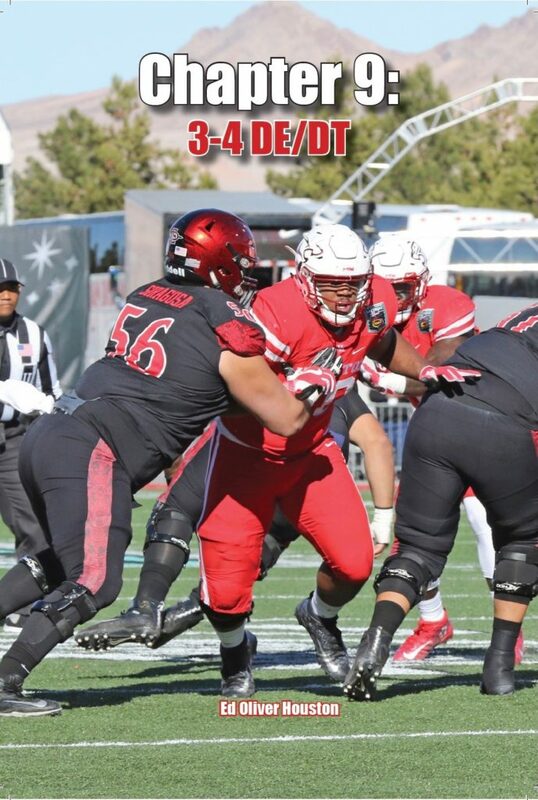 In the 2016 Las Vegas Bowl, he consistently defeated one-on-one hold-ups at the gunner spot and he also stood out against SMU in that same year (tackle, SMU '16). 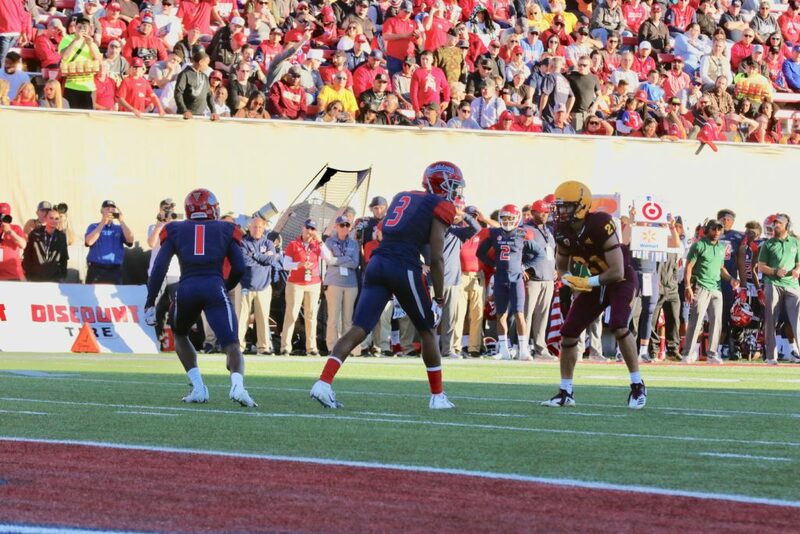 The upside in developing Johnson as an outside corner is that he can instantly be a special teams contributor. He has also shown up as an L2 on the kickoff team and was often the first player down the field. His size and 4.4 speed make him tough to grasp in either facet of his game. 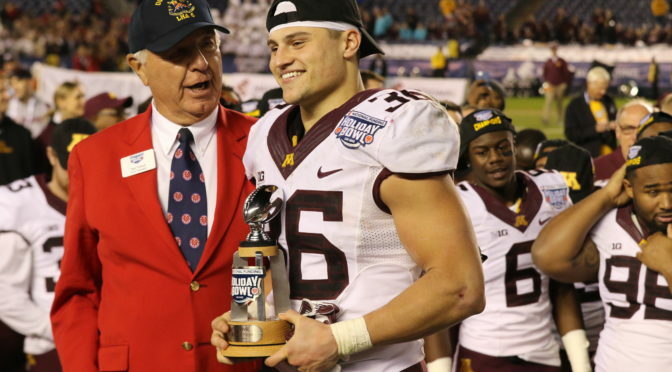 Cashman impressed NFL personnel at the NFL Combine with his 4.5 speed and lower body agility. 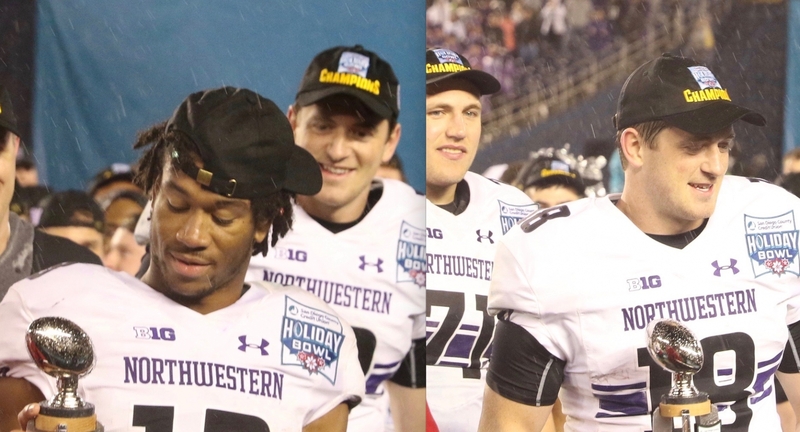 It all came after a third-team All-Big Ten campaign that featured 104 tackles, 2.5 quarterback sacks and 15 tackles for losses. He also scored on a fumble return and notched five pass break-ups. The former Eden Prairie High School star won four straight state titles at the prep level. 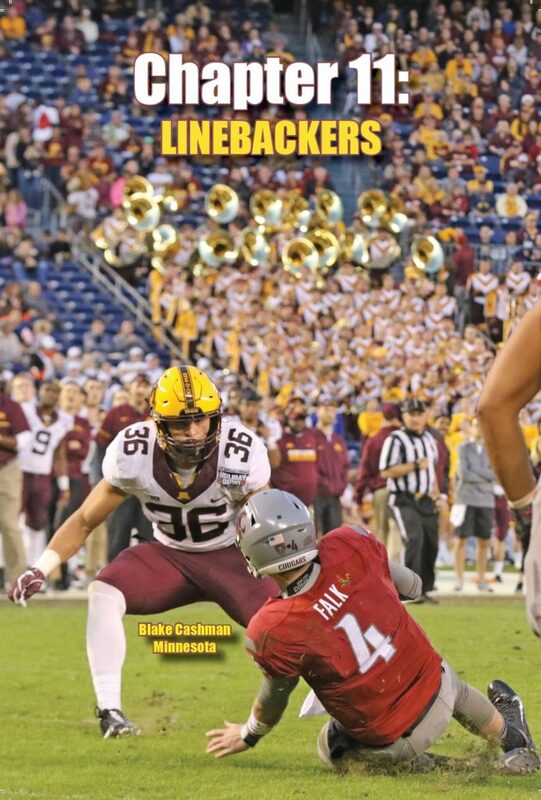 It took him until the spring of 2017 to even earn a scholarship from the Golden Gophers. 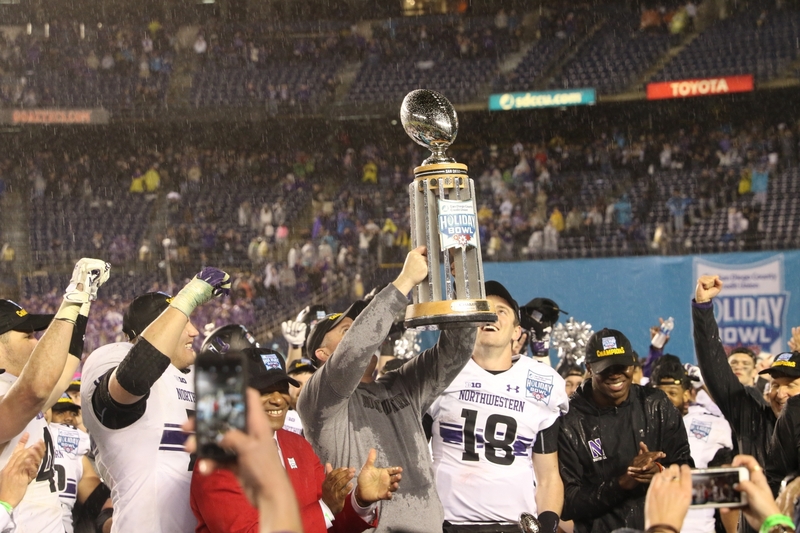 When we covered him in the 2016 Holiday Bowl, he earned MVP honors after dominating the game against Washington State on both special teams and defense (12 tackles, QB sack, two tackles for losses). As an R2 on the kickoff team, he ran by multiple blockers for most of the night and posted three tackles on the kickoff team. He generally plays faster than everyone else in either punt (where he has forced several fair catches, see Northwestern '16) or kickoff coverage. 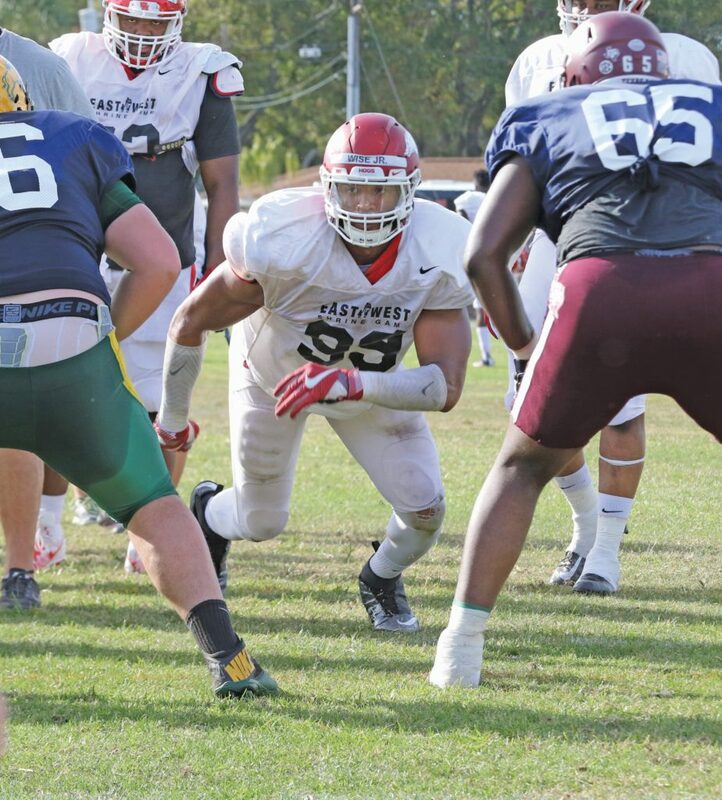 As a linebacker, he trusts his first read and believes what he's seeing on the field. 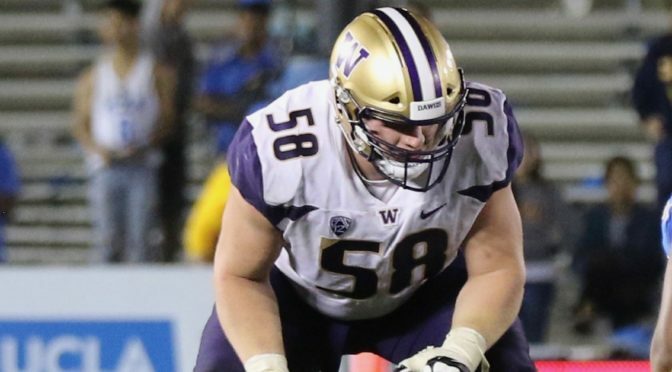 We think Cashman is one of the true value picks in the 2019 NFL Draft. Cody Barton is a Utah Ute through and through. 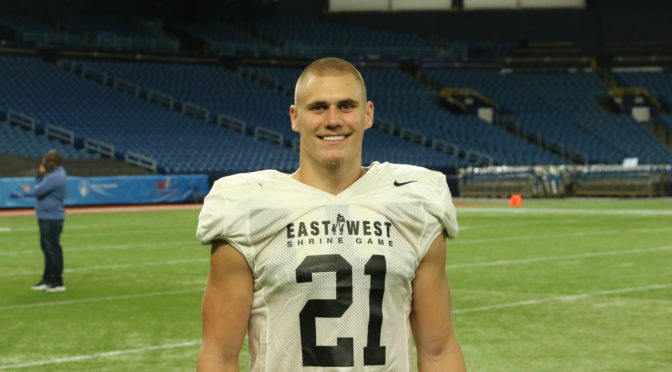 The Utah linebacker is the son of two former Utes: his mother, Mikki, played basketball and volleyball. In 1993, she was named the WAC Player of the Year in basketball and led the nation in blocks in volleyball to earn all-conference honors. His father, Paul, played football and baseball in Salt Lake City. He went on to spend a year in the minors with the Toronto Blue Jays’ organization. Paul and Mikki not only passed on the Utes genes to Cody but his older brother, Jackson, and his younger sister, Dani, also donned the red and white. Cody's brother, Jackson (No. 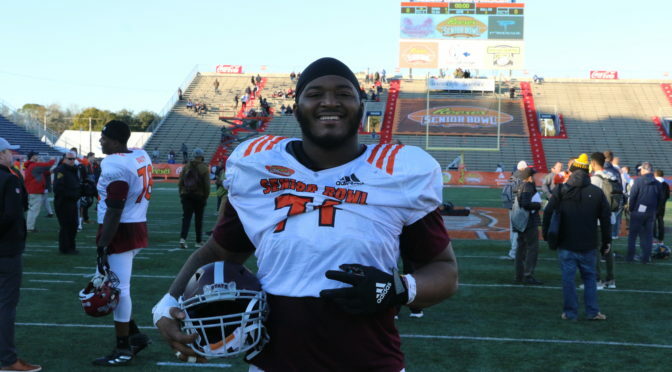 70 pictured), is an NFL prospect in his own right after starting 29 games at both right and left tackle over a four-year span. Dani plays volleyball while Jackson played offensive tackle for the last four years. Jackson finished this season as a first team All-Pac-12 performer while Cody was named All-Pac-12 honorable mention. 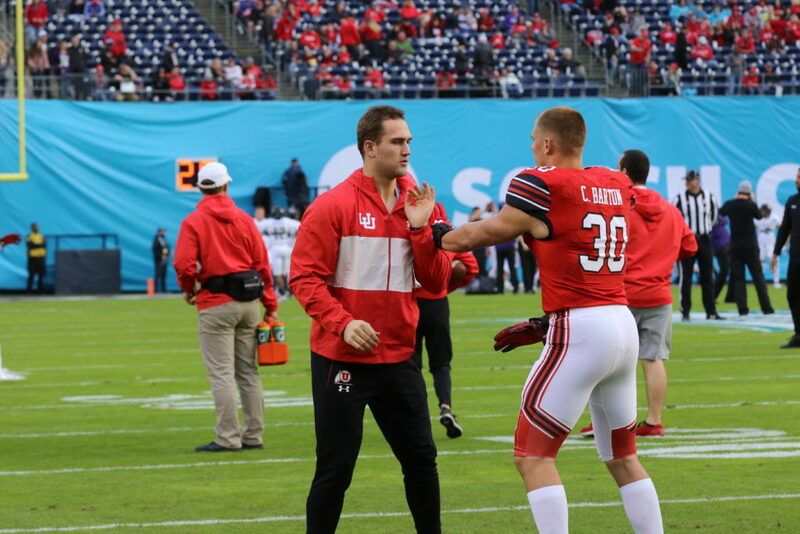 Despite having a brother on the team and a family of Utes, the person on campus Cody Barton might be closest to is linebacker Chase Hansen. 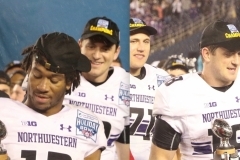 Last offseason, Barton helped Chase in his transition from safety to fellow linebacker. Barton said he and Chase would compete in everything from lifting in the weight room to running in the hallways. 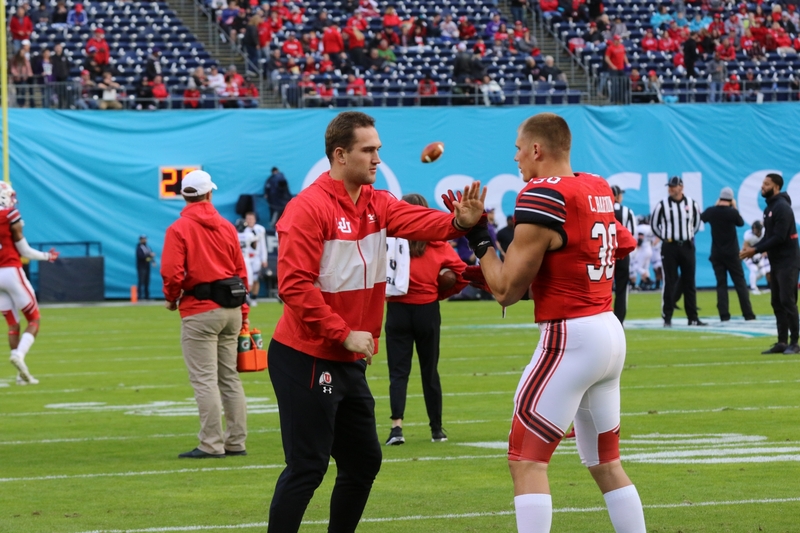 Utah All-Pac-12 linebacker Chase Hansen, pictured left, working hand placement with fellow friend and teammate Cody Barton prior to the 2018 Holiday Bowl. The bond translated from Chase’s studio apartment all the way to the gridiron. The pair finished as the team’s two leading tacklers. 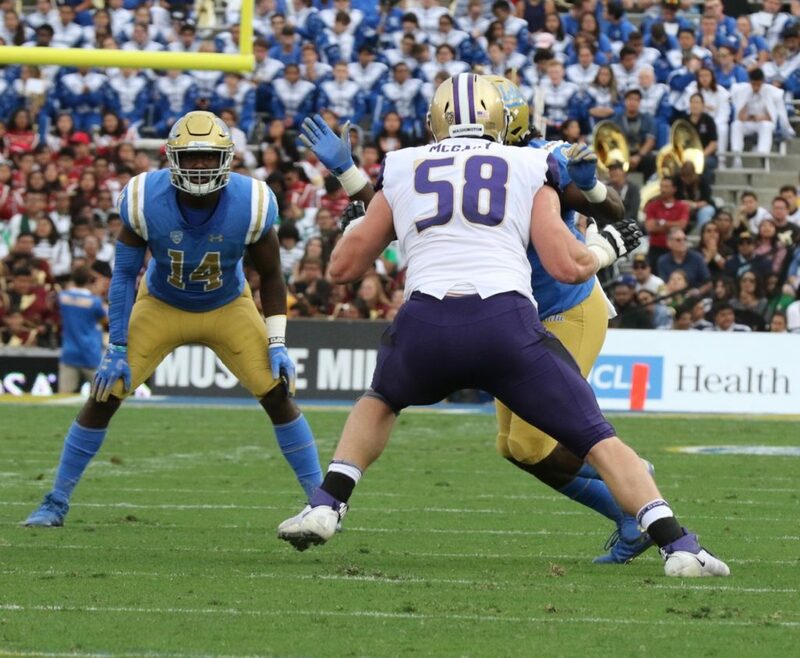 Barton finished with 117 tackles while Hansen added 114. Barton also bested Hansen with four sacks to two. 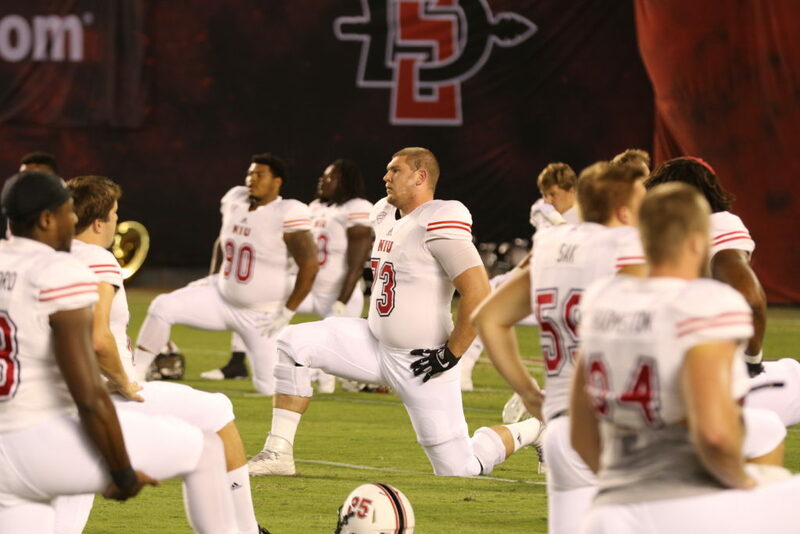 He added another piece of hardware to his trophy case during the week of the 2019 East-West Shrine game, when he won the Pat Tillman Award, which is given to a player who best exemplifies intelligence, sportsmanship and service. 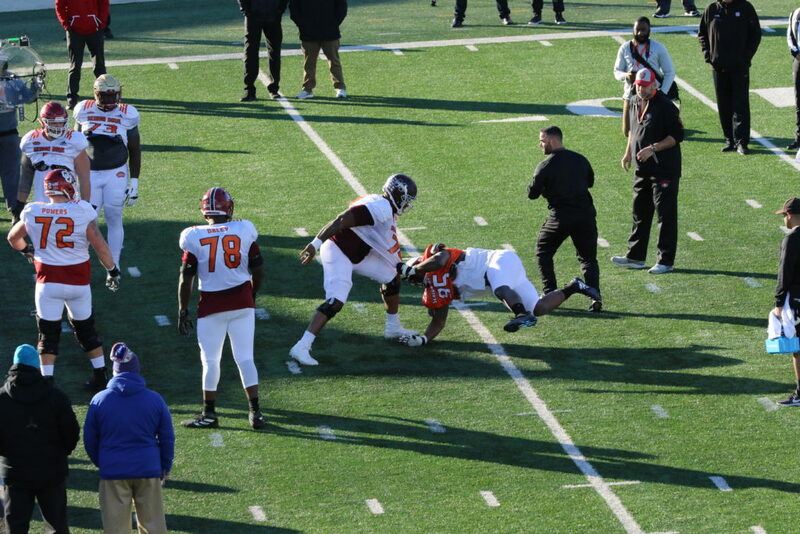 “Throughout his career, Barton has demonstrated a relentless drive and great awareness on the field, frustrating offenses like the man for which the award is named,” stated a press release from the East West Shrine Game. The Utes finished 13th overall in yards allowed per contest and that mark could be attributed in part to Barton’s work as the commander of the defense. “Just about every play we’re communicating with (the defensive line),” Barton said. He also on occasion talks with the back end of the defense. 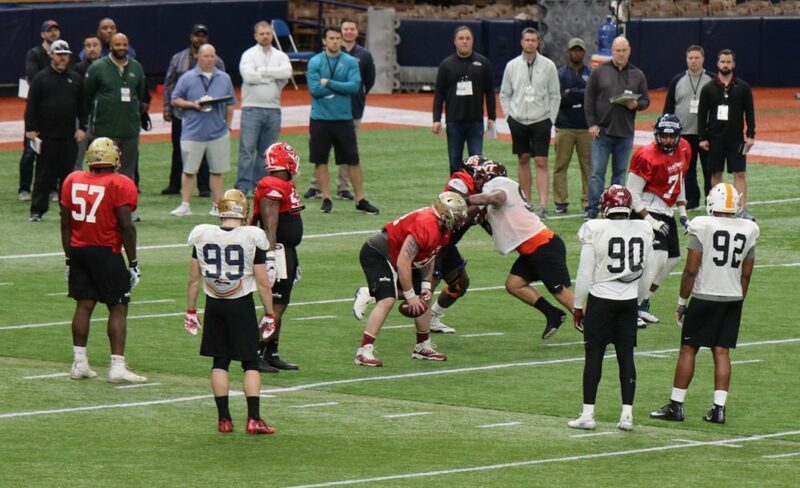 The communication between the three levels of the defense allows the Utes to run various stunts and shades in the front while timing blitzes between the linebackers. Barton (No. 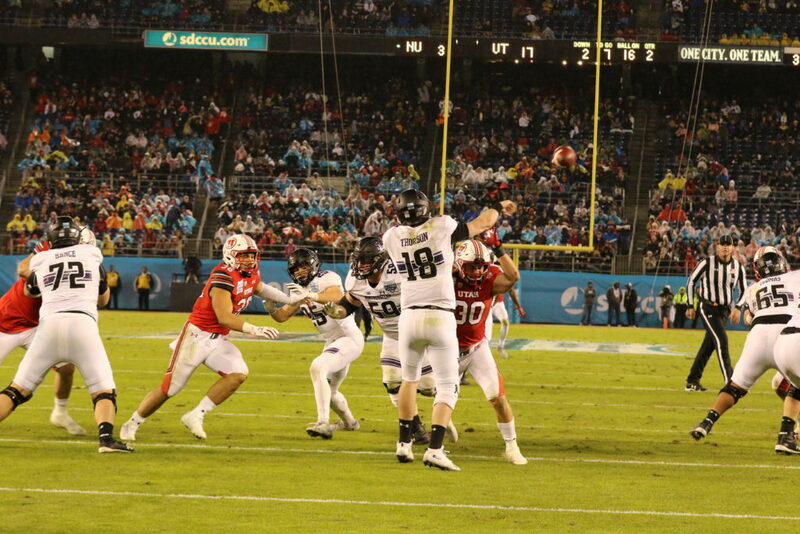 30 seen rushing Clayton Thorson in the 2018 Holiday Bowl) posted nine career QB sacks and 23.5 tackles for losses. 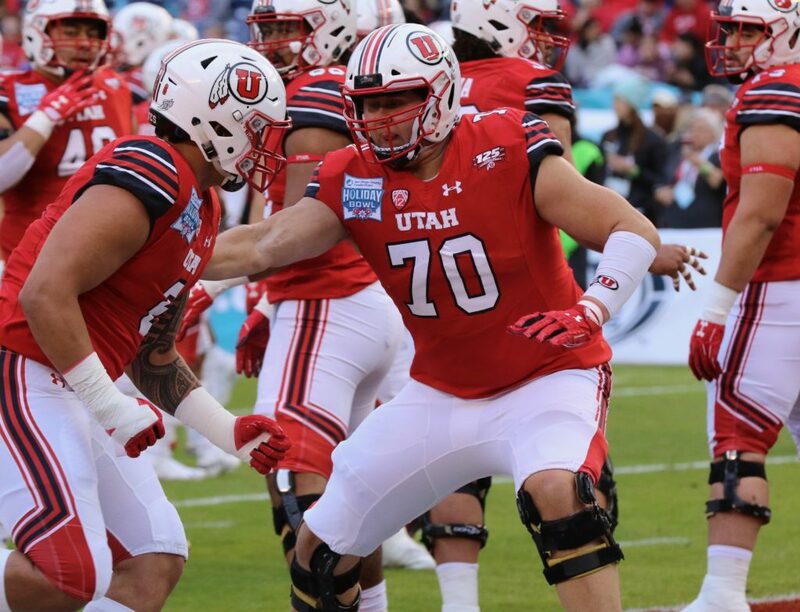 The NFL prospect credited Utah Utes defensive coordinator and safeties coach Morgan Scalley for the harmony among the Utes defense. One thing Barton doesn’t disguise is the brotherhood he has with his fellow Utes and the personal competition he has with Chase. “I hope he sees this and knows I’m faster,” said Barton. 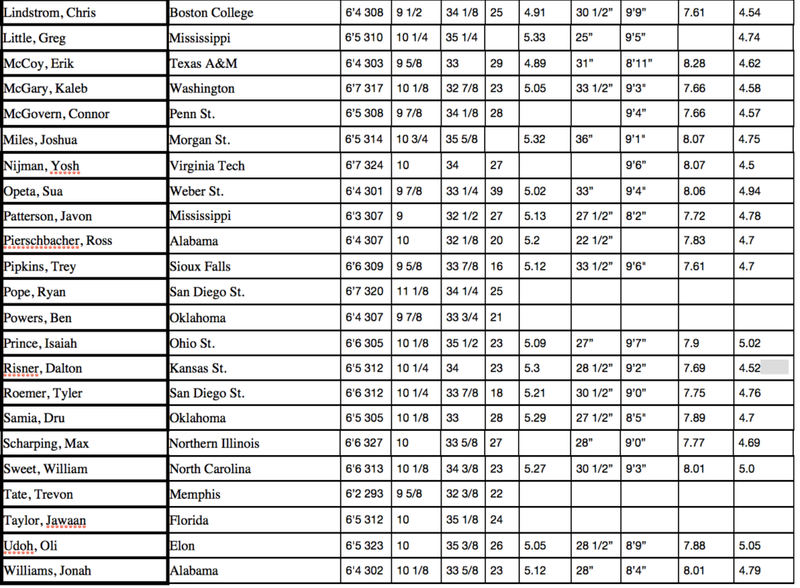 It’s worth noting, Barton finished with a 4.64 40-yard dash at the 2019 NFL Scouting Combine, while Hansen didn’t participate due to a hip injury. A football and soccer ball have striking differences but none of that seems to matter to this NFL hopeful. 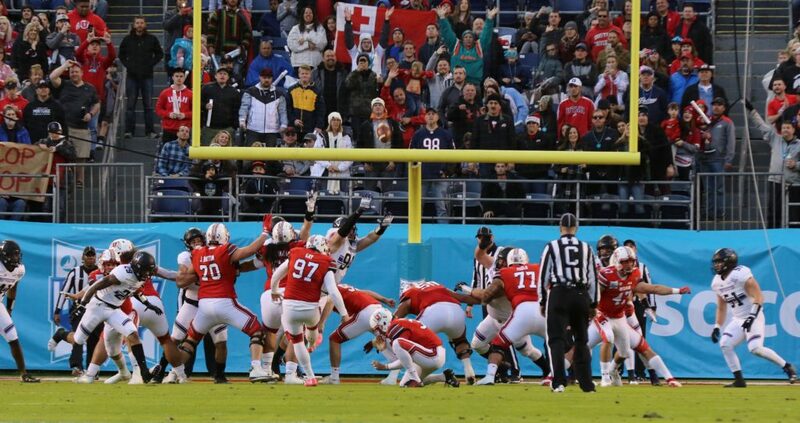 Former Utah Utes kicker Matt Gay played just one season of high school football but after being named a consensus FBS All-American in 2017, he is preparing for the NFL Draft. Gay (No. 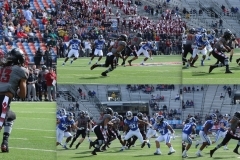 97 pictured) was 3-of-3 on field goals and hit all three of his extra point attempts in the 2017 Zaxby's Heart of Dallas Bowl. 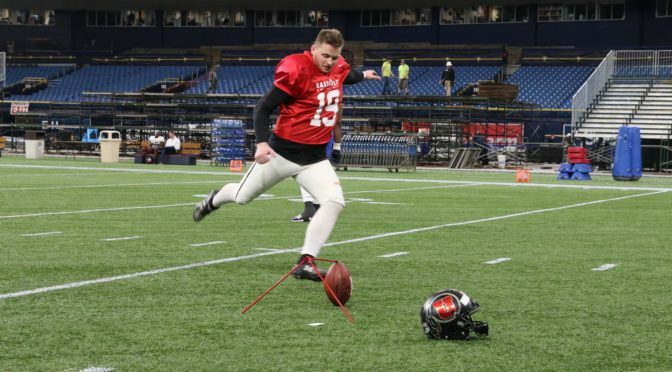 The former walk-on, who has a 71-percent touchback rate on kickoffs, has been able to translate his strong leg to the gridiron but he does note some technique differences between kicking the different balls. “Kicking a soccer ball at my position of center forward was about trying to keep the ball low and on goal and now (in football) you have to get the ball up and above blockers,” Gay said. Another difference Gay noted is most soccer kicks vary depending on the situation but in football every kick should be exactly the same. According to DraftNasty analysis, Gay keeps an erect upper body on kicks that require power and he keeps his head inside of the football and in-between the plant foot and his kicking platform. However, the draft prospect still has to shake his soccer tendencies. 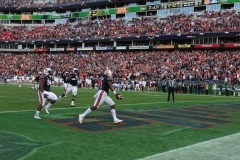 Gay’s soccer background will occasionally show up and he’ll punch at the ball on some of his longer attempts, like he did on Day 2 of practices during the week of the East-West Shrine game, when he pushed a 58-yard field goal low and to his left from the right hash. Before transitioning to the gridiron, Gay was a three-time all-state soccer player and a team captain at Orem High School. From there, he played two years of soccer at Utah Valley, where he earned second-team NSCAA All-West Region honors. It wasn’t until 2017 when he walked on to the Utah football team during preseason camp that he left the round checkered ball behind. His acclimation to the oblong ball has been swift. Gay says he is comfortable kicking from 60 yards out and is even confident in himself from as far as 65 yards out. 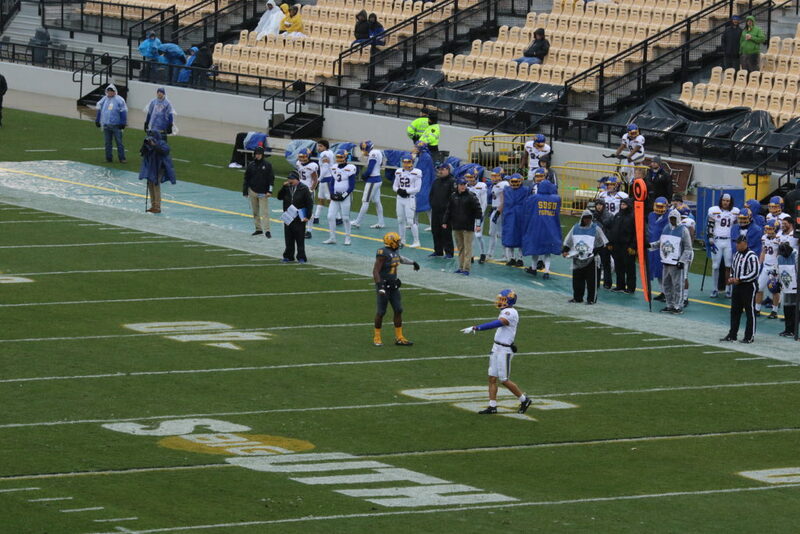 The relative newcomer to the game of football has also proven he can play in all types of weather conditions. As he gets more and more comfortable, Gay said he has relied on former Utah Utes and Chicago Bears kicker Andy Phillips. 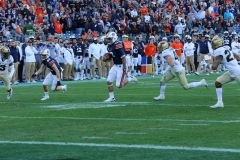 Phillips was a first-team All-Pac-12 selection in 2014 and was a second-team All-American in 2015 before signing with the Chicago Bears during the 2017 offseason. 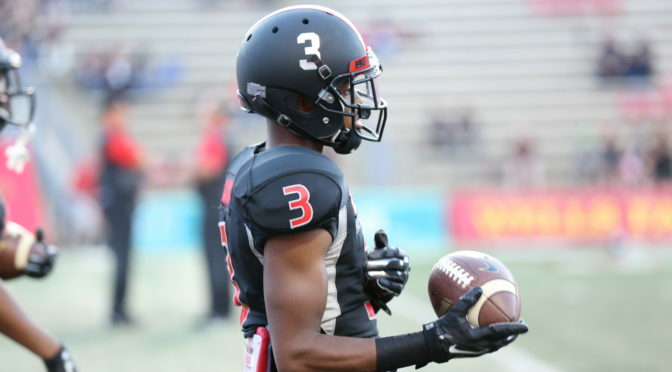 Despite being waived by the Bears, Phillips enjoyed a successful career at Utah, where he set the school records in makes (23) and attempts (28) in 2014. However, both of those records have been broken twice over by Gay. “He’s around all the time, I talk to him and he’s good about giving tips and pointers about staying calm,” Gay said. 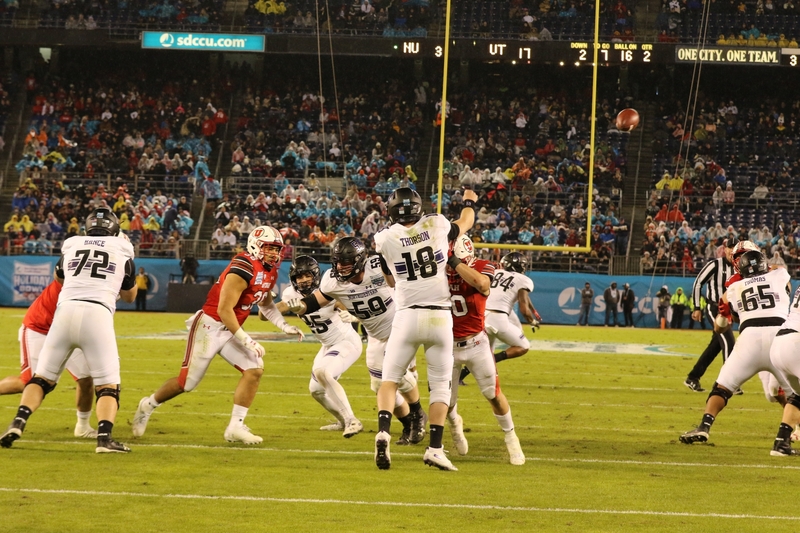 Gay missed on just nine of his 65 field goals attempts as a Ute. The former pupil has turned into a master in his own right. Gay made all 85 of his extra point attempts and was 56-of-65 on field goals during his two seasons in Salt Lake City. The 86-percent success rate ranks him ninth all-time in the NCAA and first in the Pac-12 for kickers who have made at least 50 field goals. 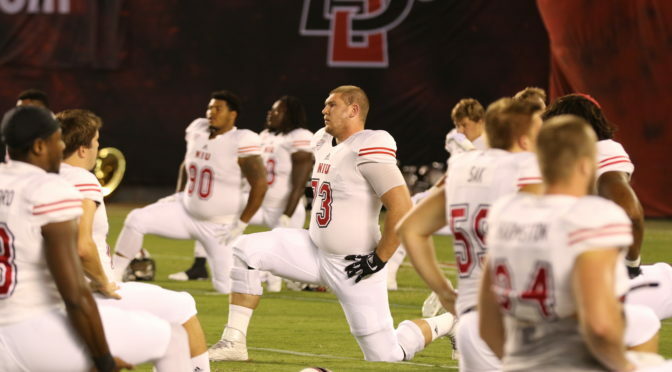 The 24-year-old has also established himself as a team leader and was named a captain for the Utes. Gay wants NFL teams to know that no matter who selects him they will be getting a kicker who is willing to take his lumps and learn from them. 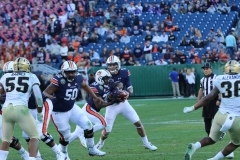 If his transition from high school and collegiate soccer to winning the Lou Groza Award in college football is any indication, Gay is a quick learner and has the potential to be successful at the next level.